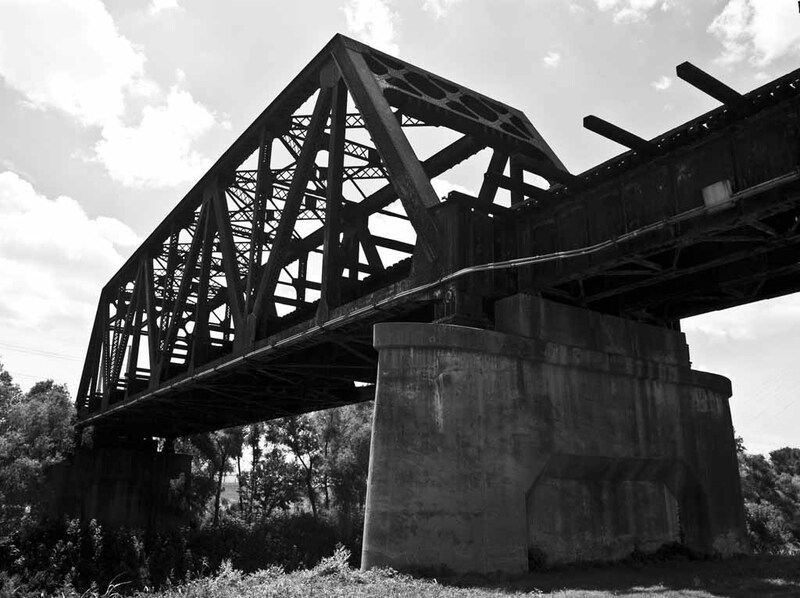 Almost three years ago, while the Margaret Hunt Hill Bridge was still under construction, I took a photo of a train going by on an old railroad trestle next to the new bridge. 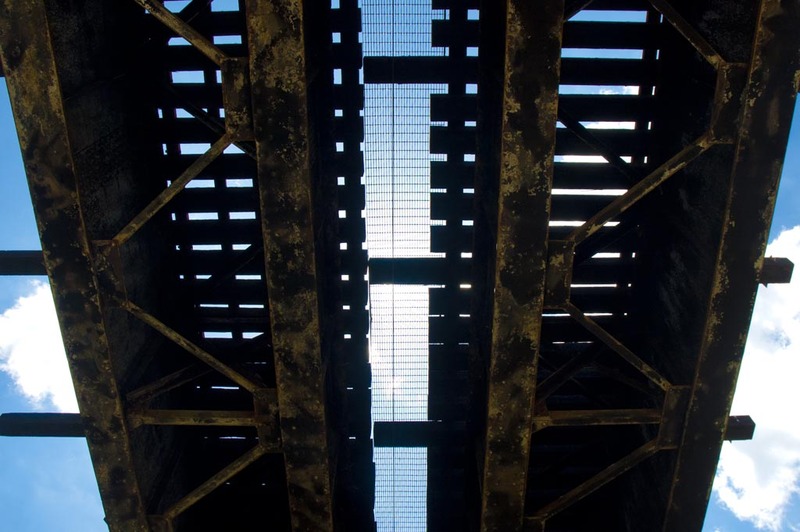 Now, the city has opened up the beginning of a network of trails in the river bottoms, and I was able to pass underneath that old trestle. I never realized how old it really was. 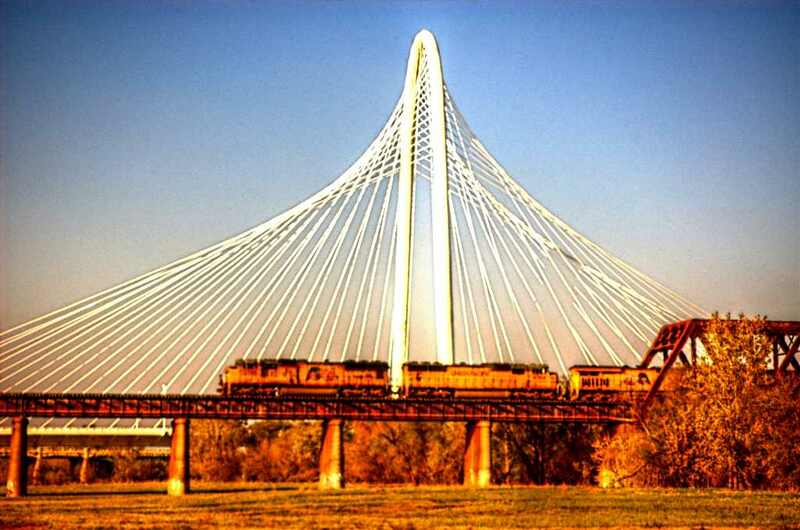 This entry was posted in Photography and tagged bridge, Dallas, Texas, train, trestle, trinity. Bookmark the permalink.